As Netflix prepares to launch its service in Australia in 2015, Australian TV providers are fighting back. Foxtel this week dropped the cost of their entry level 42-channel package to A$25 per month and now a joint partnership between Nine and Fairfax has been announced for a new streaming service called ‘Stan’. Stan launches with a simple model: For approximately $10 a month (an exact price is still to be confirmed), subscribers can stream all the movies and TV shows they want from the service. Currently Netflix charges an $8.99 subscription price. When it launches, Stan will be available on iOS and Android devices with Apple AirPlay and Google Chromecast support. An app for Apple TV streaming boxes is also expected. Stan has revealed it will have the exclusive Australian rights to Breaking Bad along with the upcoming spin-off series Better Call Saul. 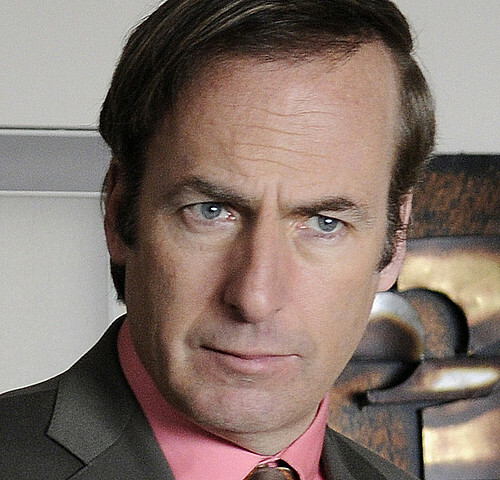 Episodes of Better Call Saul will be available just hours after their initial US broadcast on AMC when it launches in February 2015.